Consumer Reports has released its annual Owner-Satisfaction survey, and for the second year in a row, top honors went to the Chevrolet Volt. The findings are based on responses to the Consumer Reports Annual Auto Survey, which polls car owners across the U.S. 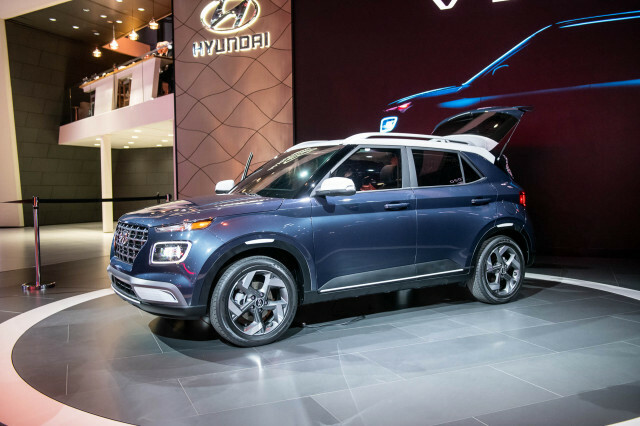 The data was fielded by the Consumer Reports National Research Center, which compiled answers on nearly 350,000 vehicles, spanning 240 models from the 2010, 2011, 2012, and 2013 model years. The Annual Auto Survey covers a lot of ground, but the Owner-Satisfaction portion focuses on one major question: "Considering all factors (price, performance, reliability, comfort, enjoyment, etc. ), would you get this car if you had it to do all over again?" 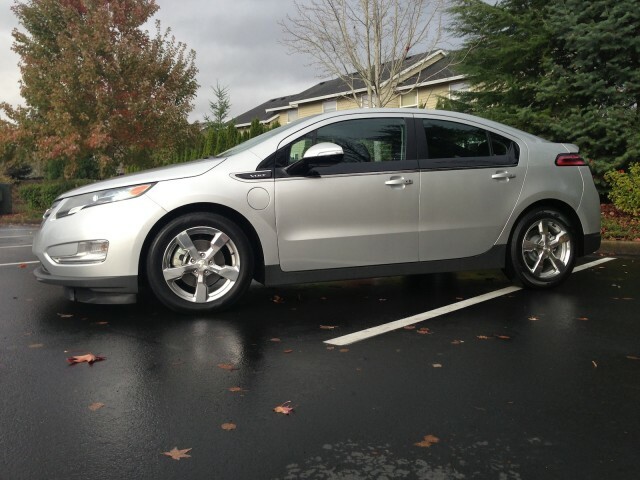 When all was said and done, 92% of Volt owners answered "definitely yes". 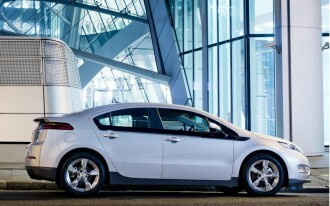 The Volt wasn't the only fuel-efficient car to score high marks, though. 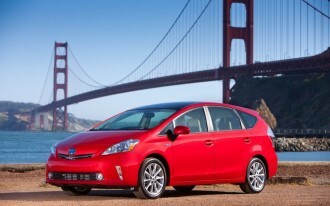 The Nissan Leaf and several Toyotas -- the Camry Hybrid, Prius, and Prius C -- made owners happy, too. 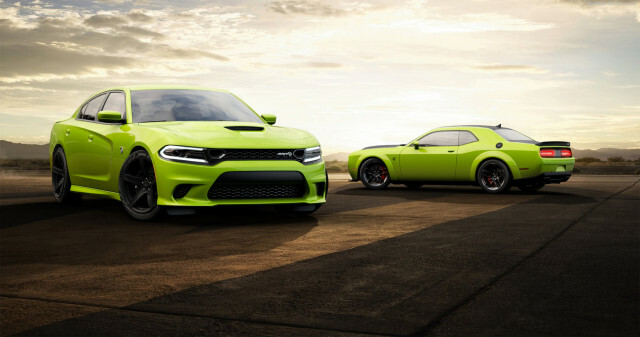 In the sporty category, Consumer Reports' winners were the Chevrolet Corvette, the V8 Dodge Challenger, the Ford Mustang, and the Porsche 911. Among luxury vehicles, the Audi A7, Audi A6, and Lexus GS came out on top. At the other end of the scale, there's the Nissan Versa sedan, which had the lowest score in the entire Owner-Satisfaction survey. (It didn't fare too well with our reviewers, either -- though if you're looking for an extremely inexpensive new car, you could do worse.) Ultimately, half of all Versa owners said that they'd buy one again. 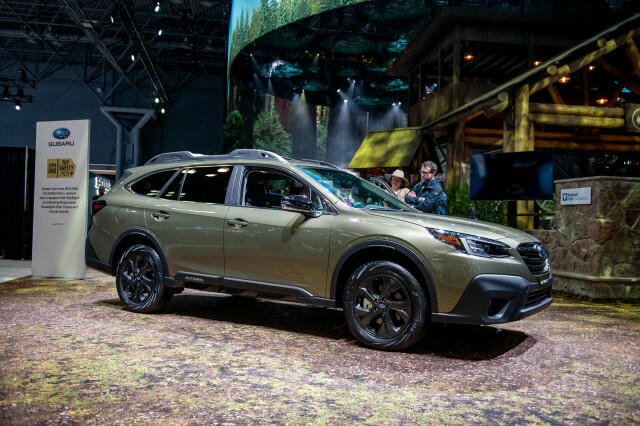 Also settling near the bottom were two pickups and three SUVs: the V6 Chevrolet Silverado, the V6 GMC Sierra, the Mitsubishi Outlander, the Nissan Armada, and the Suzuki SX4. What's interesting is that unlike the residual value studies released earlier this week, brand nationality didn't appear to play much of a role in Consumer Reports' survey. 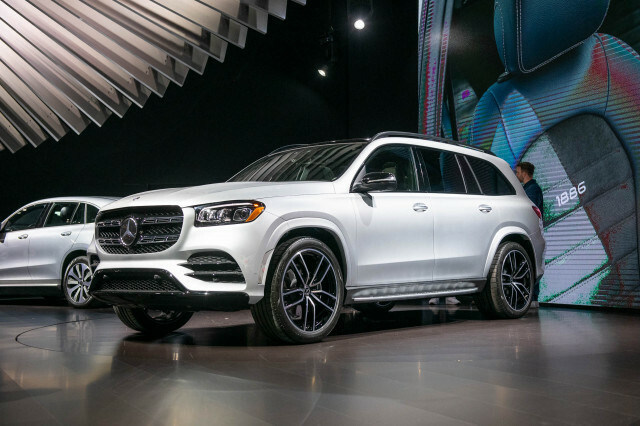 Geographically speaking, the 44 top-rated vehicles were almost evenly distributed: 16 were built by American companies, 14 were Asian, and 14 were European. 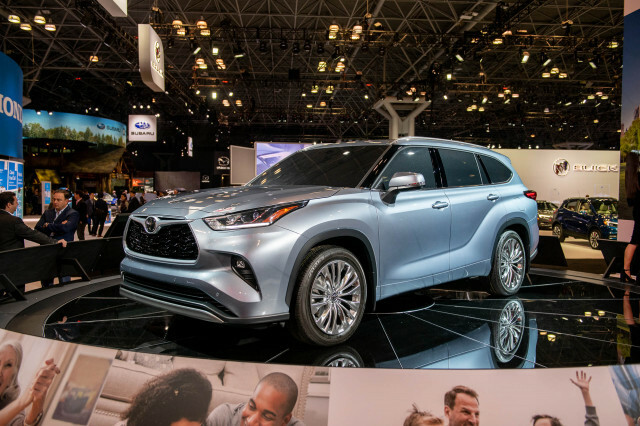 Do Consumer Reports' findings match your own thoughts about these vehicles? How much do you love (or hate) your own car? Let us know in the comments below. 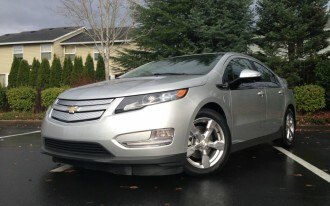 For more on the Chevrolet Volt and its ranking with Consumer Reports, check out our colleagues' blog post at Green Car Reports.